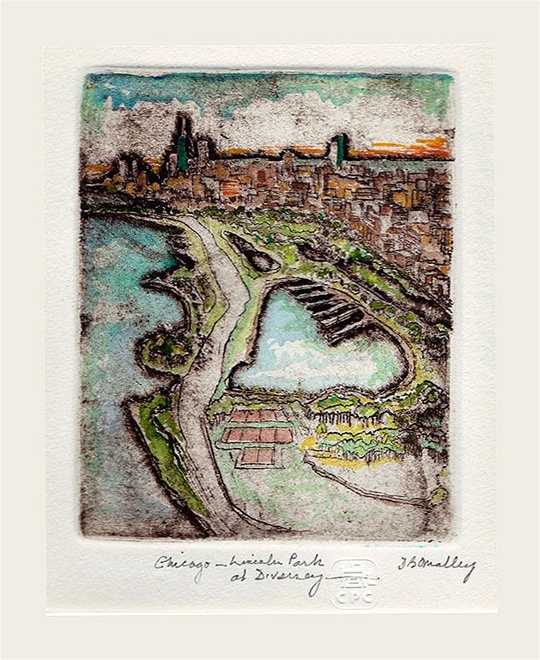 Life long Chicagoan and artist, Denny O’Malley, understands the City That Works more than most. His keen eye helps him etch scenes that are not necessarily the most well known in the city, but are beloved by those who inhabit it. 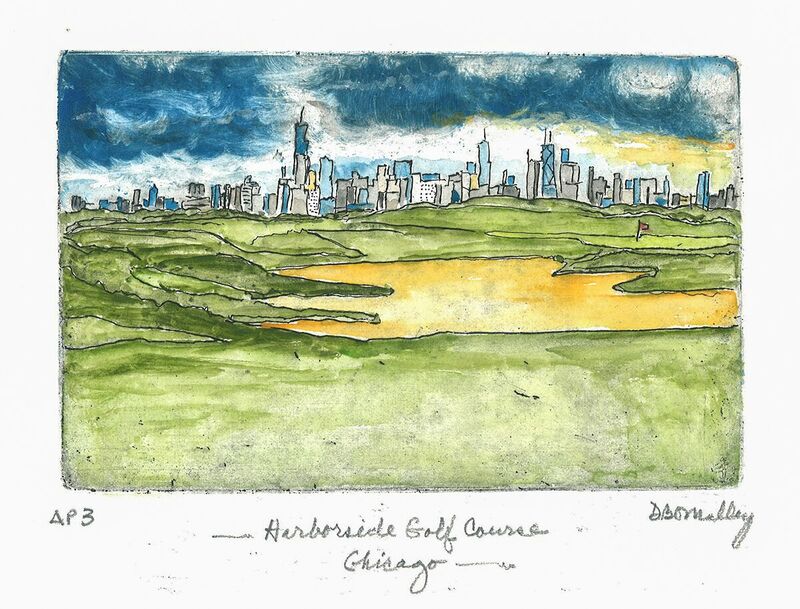 “Harborside Golf Course” is just one example of Denny’s admiration for the City of Big Shoulders. 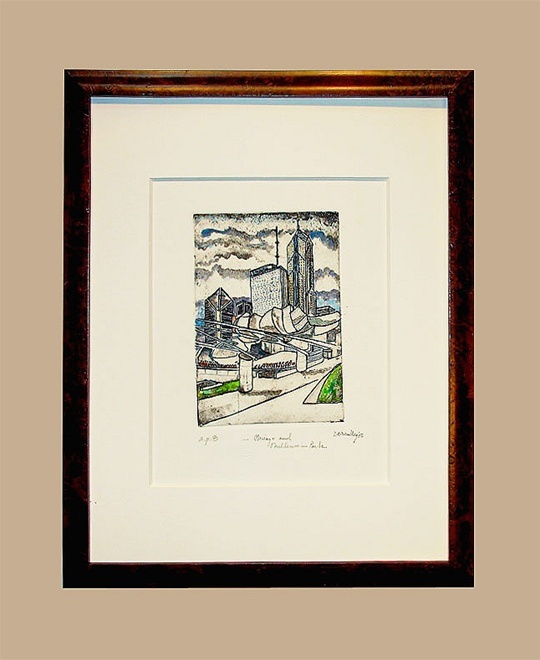 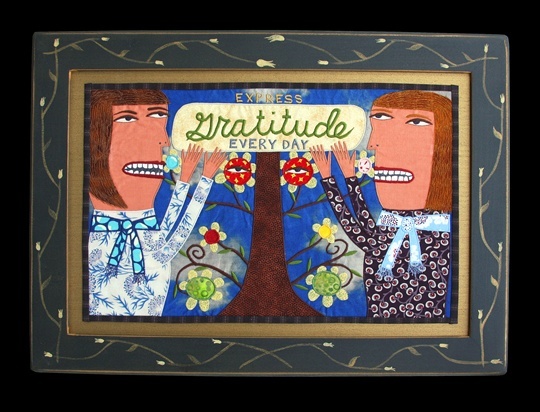 Prints are priced with a frame but can be purchased unframed. 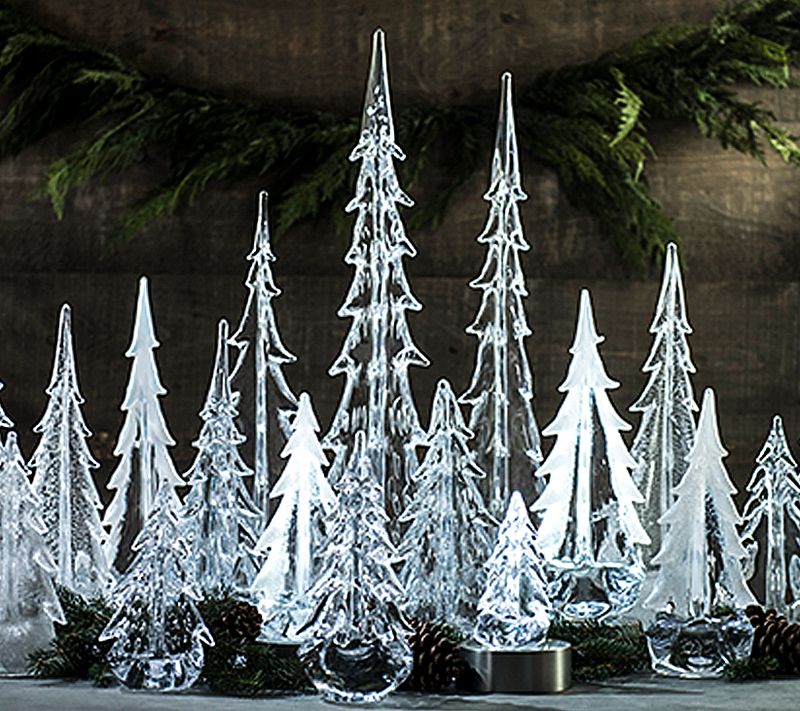 They make an excellent gift for someone who works or lives in the city, or someone who has moved away.